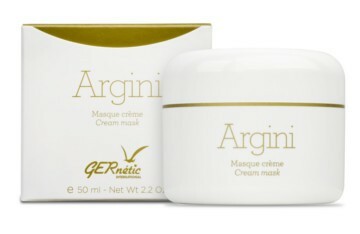 The flexible ARGINI mask has softening, soothing, astringent, anti-inflammatory, toning properties. This mask has been designed for all types of skin. The ARGINI mask is hypoallergenic. That mask can be used by young and less young women or men. That mask can be perfectly combined with all GERNETIC products.